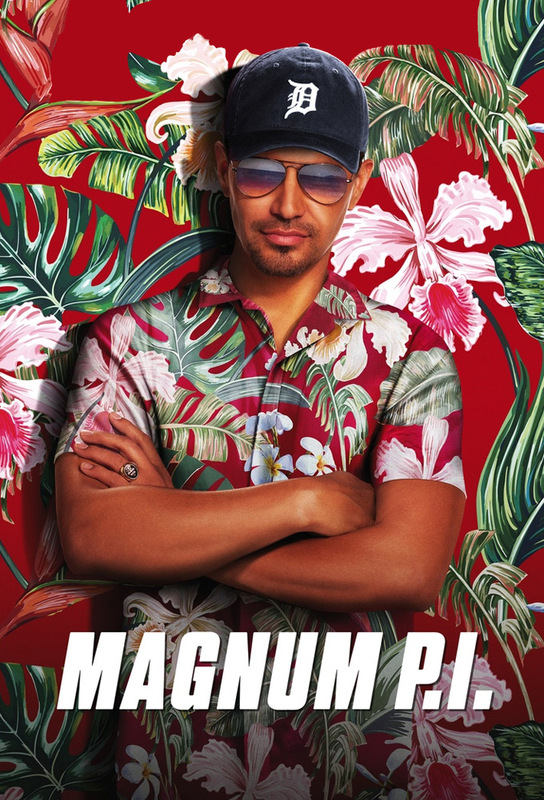 Magnum helps Dan, a struggling fisherman and fellow veteran, when his 300-pound tuna worth $350,000 is stolen, and he discovers that the thief needs Magnum’s help as well. TC asks Magnum to take on a case to help acquit the father of one of his young football players who is accused of murder. One of Higgins’ former MI6 teammates shows up with a fresh gunshot wound and news that “the Viper,” the assassin who killed her true love, has surfaced on Oahu. Magnum discovers that his ex, who landed him and his friends in a POW camp, is on the island and planing to steal a fortune in gold. Magnum is hired by a woman to prove that her son didnt kill his girlfriend and has only 24 hours to do so before the accused accepts a plea deal. Also, Rick and TC try to recover stolen appliances that were donated to a wounded veteran.